The iHeart Radio Music Festival, which sold out within minutes in its first year, is heading back to Las Vegas on Sept. 21 and 22. The lineup features headliners from a variety of genres but we’re most excited to see EDM superstars Swedish House Mafia, Calvin Harris and Deadmau5 on the list alongside some of the hottest names in country and top 40. This could possibly be one of the final U.S. performances by Swedish House Mafia, who last month announced this year’s tour would be their last together. Other headliners performing at the MGM Grand for this festival include Taylor Swift, Aerosmith, Rihanna, Usher, Bon Jovi, Lil Wayne, Green Day, No Doubt, Brad Paisley, Pitbull, Miranda Lambert, Enrique Iglesias, Linkin Park, Jason Aldean, Pink, Mary J. Blige and Shakira, with more to be announced closer to the event. 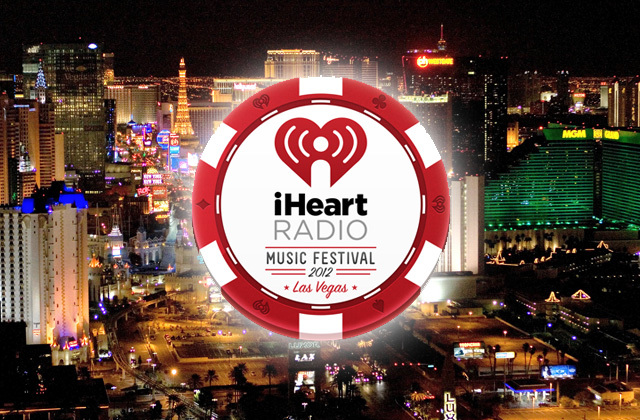 iHeartRadio is an extension of the Clear Channel radio family, known mainly as the mobile streaming application providing users access to hundreds of radio stations along with custom programmable music stations and playlists. The festival is heavily promoted among all the Clear Channel stations and contests are being held daily to send listeners to the festival (airfare & hotel included). Tickets will go on sale this Saturday, July 14 at 12 noon CDT and are sure to go fast. Prices range from $71.25 to $423 + fees (per day, no two-day tickets available). Get them here.